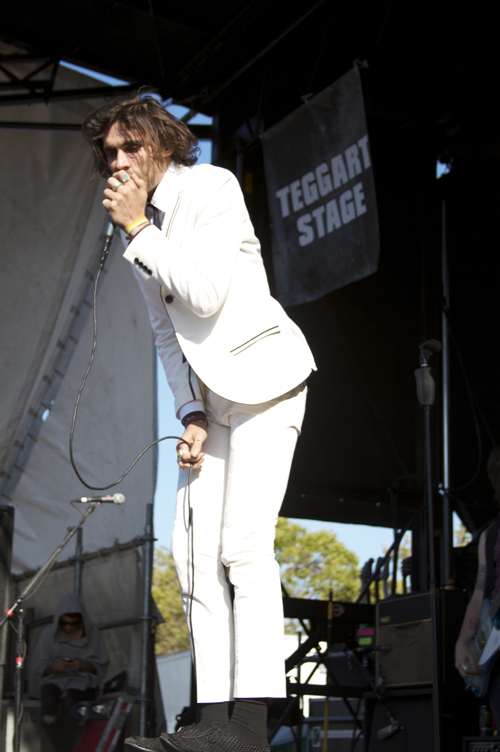 The All-American Rejects are one of the headlining bands at this years Vans Warped Tour. Performing an afternoon set, AAR which have been around since 2000 and have been a crowd favorite so far on the tour, performing hits such as “Gives You Hell”, “Move Along”, “Dirty Little Secret”, “Swing Swing” and many others, makes this group a must-see this summer. The All-American Rejects who climbed to fame over eight years ago on Warped Tour, will be returning again for the tour again this summer, but this time as the headlining act. After performing at last fall’s Warped Tour 15th Anniversary concert for the summer extravaganza the band was more than excited to announce their involvement with the tour again this year. Last year’s Warped was headlined from Colorado natives, 3OH!3. Alice In Wonderland Going Pop Punk? 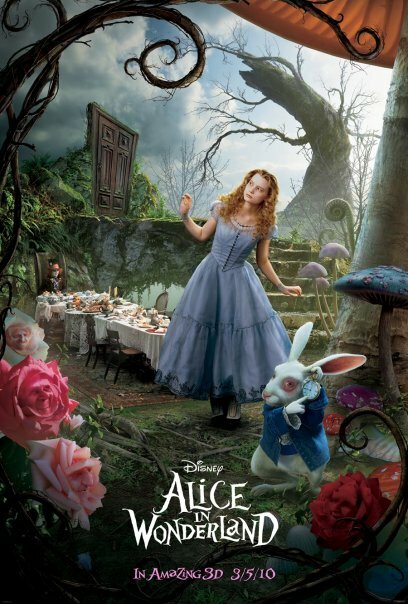 The upcoming Tim Burton movie, Alice In Wonderland holds a modern twist on a Disney classic, however the soundtrack may come as a surprise to most. While the soundtrack music has not been premiered during the film’s trailer, the official track listing was released and holds a list of acts who are easier to find on Warped Tour than the Grammys. Are you excited for the soundtrack and the movie? The All-American Rejects provide a behind the scenes look at the making of their latest music video for the song, “I Wanna.” Tyson’s glitterific ways better be making a comeback, a.s.a.p.